“Disruption” is a term (over)used in the technology world to describe some development or product that is inherently good. 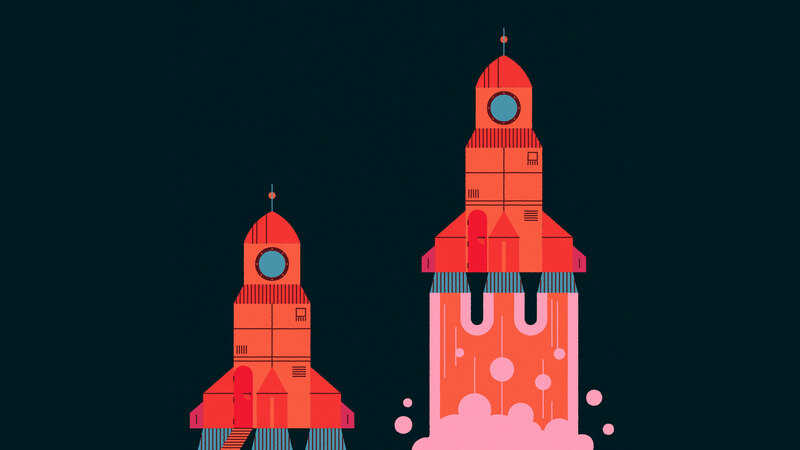 The formal definition of the term, however, is at odds with its casual use: a disruption is a “disturbance or problem that interrupts an event, activity, or process.” Right now, space tech is currently experiencing both flavors of disruption. Reliable estimates indicate that within the next 5-7 years, the inhabitants of the Earth will launch more satellites into space than have been launched in the history of our planet up until now. This is a disruption in the best sense; however, there’s a serious problem: we’re at a very real risk of crushing our own excitement and stalling our progress toward the stars. Space policy hasn’t been high on our government’s to-do list, and this unfortunate regulatory neglect means that today’s most innovative companies’ plans are being disrupted by stuffy, antiquated rules and regulations. For those who haven’t recently brushed up on existing space policy, a widely adopted international agreement called the “Treaty on Principles Governing the Activities of States in the Exploration and Use of Outer Space including the Moon and Other Celestial Bodies” was negotiated, signed and drafted in 1967 by the United Nations. Commonly referred to as The Outer Space Treaty, the agreement dictates that each nation be responsible for all and any of the space activities originating from their nation — whether they’re conducted by citizens, companies or the government itself. Each must also maintain full jurisdiction and control over all space objects originating from their country. The current system in place involves getting permission from the FCC, which is strange because when you think “satellites” I highly doubt that the FCC comes to top-of-mind as the appropriate expert agency. The logic goes that if you’re planning to launch an object into space, then surely you’re planning to communicate with it somehow — whether by beaming up commands or beaming down data — and this requires the use of radio frequencies, which are coordinated by the FCC. If you’re going to be making a call to the FCC anyway, then this might be an appropriate place to conduct a “vehicle inspection” and put a permit sticker on the back of your satellite. 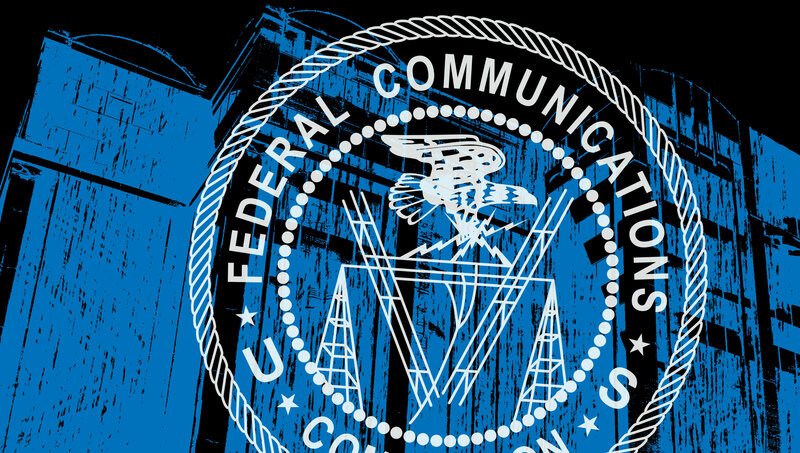 The problem is that the FCC now becomes the gatekeeper for all things related to satellites, extending to many checkboxes that have nothing to do with radio frequencies. For instance, the FCC requires all permit applicants to prove that their satellite won’t cause injury or harm when/if it re-enters the Earth’s atmosphere. You may not be surprised to learn that such a calculation involves more than a couple of dubious assumptions and some fuzzy math, and perhaps another agency (ahem, NASA?) might be better suited to checking this. Among the many checkboxes, the FCC also requires launch permit applicants to prove that their satellites will be “trackable” in space so that they can be monitored, ostensibly to foresee potential collisions with other satellites. It was this requirement that disrupted satellite manufacturer Swarm Technologies, which applied for FCC permission to launch their tiny SpaceBee satellites to disrupt the Internet of Things from space (see what I did there with disruption?). Now, these satellites are smaller than pretty much anything ever put into orbit — an enviable innovation! — and so the FCC determined that they might not show up on the usual radars used to track satellites. Permit denied. Which is confusing, because smaller satellites have been permitted and launched by the same agency. The logical path forward is to appear before the FCC with hat in hand and appeal for a legitimate permit. This is the way things have been done in the past, when it took 10 years for giant aerospace companies to build a satellite; there was plenty of time to wait for bureaucracy. But put yourself in the seat of a disruptive startup that is building an entire small satellite in a few months: your company is consuming venture cash at a steady burn rate toward zero and you need to demonstrate your tech in space to get your next pile of cash. If you take a number in the FCC lobby and wait your turn, then the likely outcome is that your permit will be delivered to the address of a bankrupt company. Faced with the prospect of this, there’s no doubt that ambitious and bold startups will be tempted to push the boundaries and see just how severe the penalties will be for operating sans permit (and in fact, that seems to be the path taken by the Swarm team). At this point, nobody really knows what the real consequences are. In the worst case, they will destroy the entire business of the startup that dares, but then bankruptcy might have been pretty much guaranteed anyway, based on the undetermined time of the FCC appeal process. An interesting alternative exists: a company can try to export their satellite to another country and try their hand in that country’s space permitting process. Needless to say, federal regulations that encourage U.S. companies to take their tech offshore are not how we want to do business, and oh-by-the-way, satellite export laws are such a mess they make the launch-permitting process look like buying an entrance pass to a national park in comparison. 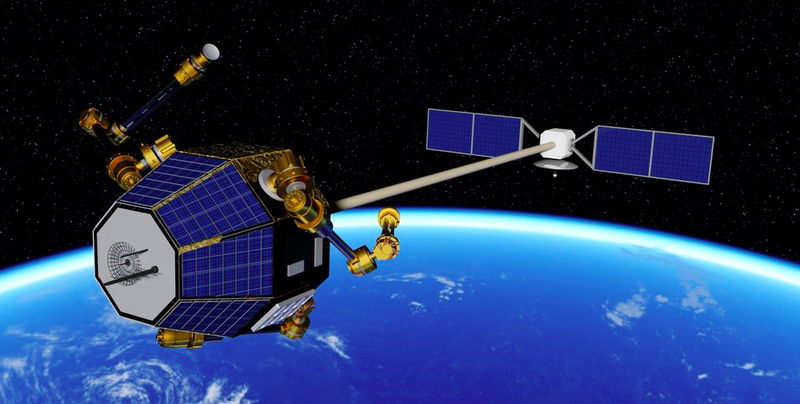 Archinaut, a robotic system developed by Made in Space, can manufacture, assemble and repair satellites, spacecraft or other large equipment in zero gravity. How do we fix a broken system? You can bet we won’t alter international treaties any time soon, so it’s safe to assume we’re stuck with what’s set forth by The Outer Space Treaty. One foreseeable option by the government would be to put stronger teeth into existing policies and laws, so that devastating penalties are issued to any renegade companies. The effect of this would be predictable: emerging startups with exciting new ideas will be stifled, while the corporate giants of the space industry’s old guard will remain untouched. On the other hand, the government could choose to look the other way and merely slap wrists, but this could invite even more dangerous and egregious violations down the line that would prove hazardous to the responsible space actors. 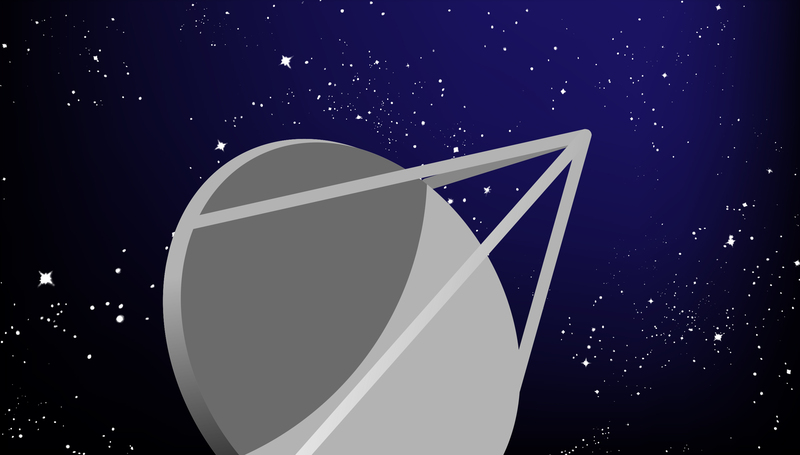 Because of The Outer Space Treaty, the U.S. will always be required to monitor and track all satellites from our nation. Concepts like the space-equivalent of the FAA have been proposed, as have mandatory radio-beacons on each satellite, self-identifying them like ships at sea. So far, this is all just chatter and nothing has been enacted. In the meantime, the New Space renegades will continue to explore the boundaries by pushing them, while the old guard will express outrage over the insolence of the disrespectful youngsters. It may be that the only solution is for the new explorers to self-organize and self-police to bring order to the chaos. In any case, we are in dire need of a forward-thinking approach to space policy and regulation that includes and goes beyond just Earth-orbiting satellites. If our government continues to ignore the need for comprehensive space policy that is expandable to pervasive commercial activity, it’s just a matter of time before a major civil, commercial or international dispute occurs in space that could prove legally catastrophic. Originally published by TechCrunch. Artwork by AbleCreativeStudio. Lyon Brad King is chief executive and co-founder of Orbion Space Technology and the Ron and Elaine Starr Professor in Space Systems, Mechanical Engineering-Engineering Mechanics, at Michigan Technological University.